Free Shipping £49.99 or more! Practical and flexible steam cleaning brush, with a modern look. 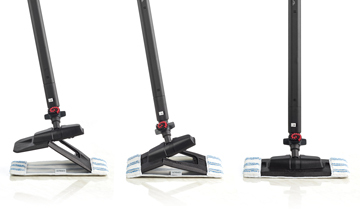 The Vaporflexi brush is extra-thin in order to clean even the most difficult and hard to reach places; the brush attachment can bend to ensure excellent flexibility and maneuverability. 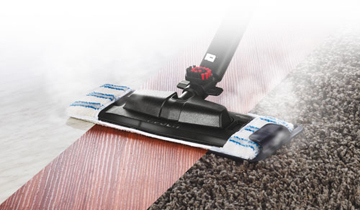 Thanks to the simple attach/detach system, you don't have to bend down and use your hands to attach the cloth to the brush; the excellent adherence of the cloth ensures a continuous and uniform steam flow. Vaporflexi brush is suitable for all types of floors (tiles, parquet, marble, etc.). 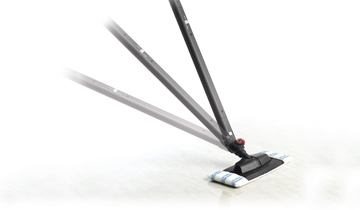 In addition, the special frame enables the brush to move over rugs and carpets easily. 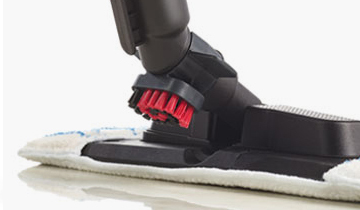 The small brush positioned on the back of the brush head can rotate and is removable for easier use; the abrasive action of nylon bristles combined with the effectiveness of the steam eliminates caked dirt. 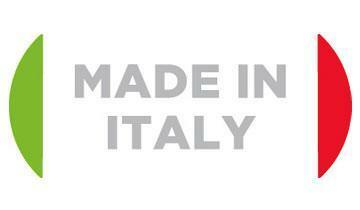 The Vaporflexi brush has been designed and manufactured in Italy to guarantee a modern and new product. The sale and shipment of products is made exclusively on the United Kingdom territory. Shipping throughout United Kingdom is always free for orders greater than or equal to 50£. 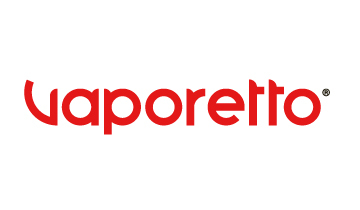 In case of return, the customer will be refunded for all payments made in favour of Polti, including delivery costs (except for any additional costs resulting from the Customer's choice of a type of delivery other than the least expensive standard delivery type offered by Polti), within 14 days from the day the Customer informed Polti about its decision to terminate the purchase contract and ordered the return of the good. These refunds will be made using the same means of payment used by the customer for the initial transaction, unless the customer has expressly agreed otherwise; In any case, the customer will not incur any fees as a result of such reimbursement.